Some years ago, as a fun project, three young men decided to make wine while they were at university together. 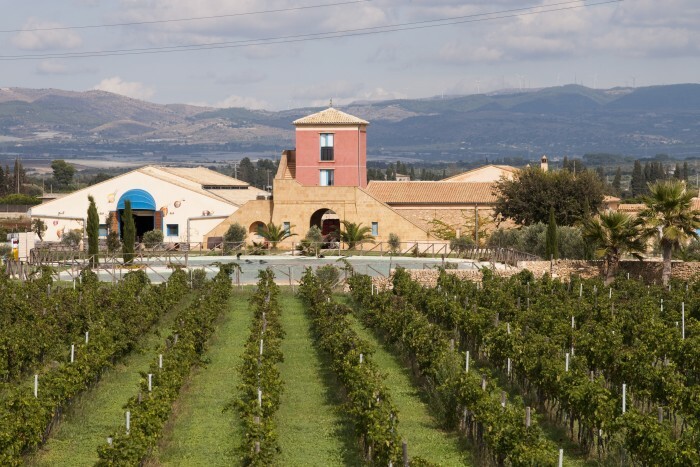 Today, their winery is legendary for its wines as well as its winemaking and viticultural practices in the Vittoria region of Sicily. The young men were Titta [Giambattista] Cilia, Giusto Occhipinti and Rino [Cirino] Strano. They chose a simple name that combined the initials of their surnames: COS. It was 1980 when Titta’s father gave them the family’s old cellar and a few hectares of alberello-trained (bush) vines. They were the youngest wine producers in Italy. At that time they had no idea what an extraordinary wine adventure they would live – one that would change their lives and the history of the whole Vittoria wine region of Sicily. Recently, I had a chance to talk with Giusto about how it all unfolded. “We just wanted to recreate wines in the same way our ancestors made them,” Giusto Occhipinti says. Even the distinctive bottles they chose for their wines are a legacy of the past, because they had been used in Sicily many years before. “We had our first harvest in 1980. So, the next one is number 38,” Giusto relates. The winery started with just three hectares of vineyards, and the 1980 harvest produced less than 1,500 bottles of wine. By the mid-1980s the three friends had completed their university studies: Giusto and Titta as architects, and Rino as a doctor. But right after his graduation, one of the three, Rino, decided to devote himself to his job, and sold his shares to his sister Giuseppina; later, she sold them to Giusto and Titta. In this part of Sicily, the wine Cerasuolo di Vittoria has been produced since 1607 as a blend of Nero d’Avola and Frappato grapes. But almost nobody in Italy or abroad knew about this wine. And much of the 20th century was quite unfortunate for Sicilian viticulture; in many areas, including this one, winemaking had been almost abandoned because young people preferred to leave the countryside of Vittoria (in Sicily’s Ragusa province) to work in the factories of northern Italy. Yet the remaining two friends decided to carry on their dream, and from the beginning they cultivated their vines with a biodynamic approach. Why? It’s a matter of respect, they say. And freedom. “Producing the right amount of grapes without forcing nature can have higher costs, but the benefit is a social benefit. I have no doubt that biodynamic agriculture gives the farmer a great and irreplaceable sense of freedom and of gratification, as well as a healthy place to live and work,” Giusto explains. Don’t you believe that making wine is like, somehow, building a house? You need a plan, a design, both to build a house and to make a wine: you need to know where to start the work. What was the biggest hurdle you had to face? Your efforts have been rewarded: nowadays Cerasuolo di Vittoria is a renowned and appreciated appellation throughout the world, thanks to your work. More importantly, your winery is a benchmark for everybody who loves wine aged in amphorae – a genre that is now very fashionable. When and why did you start making wine in this way? “Somehow we consider our interest in using clay amphorae for making wine as consistent with our work in the vineyard, which is conducted according to the principles of biodynamics,” Giusto says. “Clay lets the wine breathe without adding any of the characteristics of oak which you would get from a barrel, so we have a more accurate representation of the territory of origin. 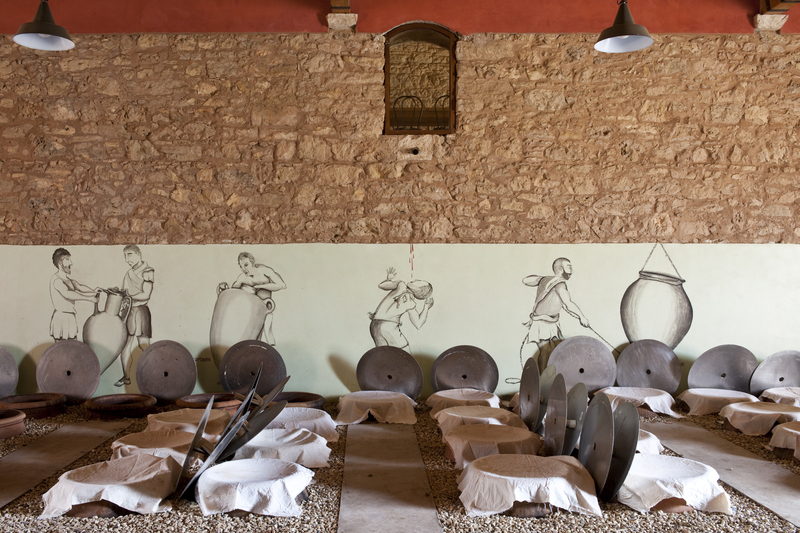 “Making wine in amphorae is not a fad to me, but rather a path toward freedom. The decision to use pottery was made in the late 90’s, but our first harvest put in amphorae was in 2000. To see how people work with ancient qvevri [amphorae], we had a memorable trip to Georgia. Then the search for the clay jars led us also to Tunisia and Spain. Finally, we chose the Spanish jars.” The first amphorae arrived in September 2000, just in time to create Pithos, their most famous wine. Currently, you can find COS wines in more than thirty countries in the world: the US, Norway and Germany are their most important markets. 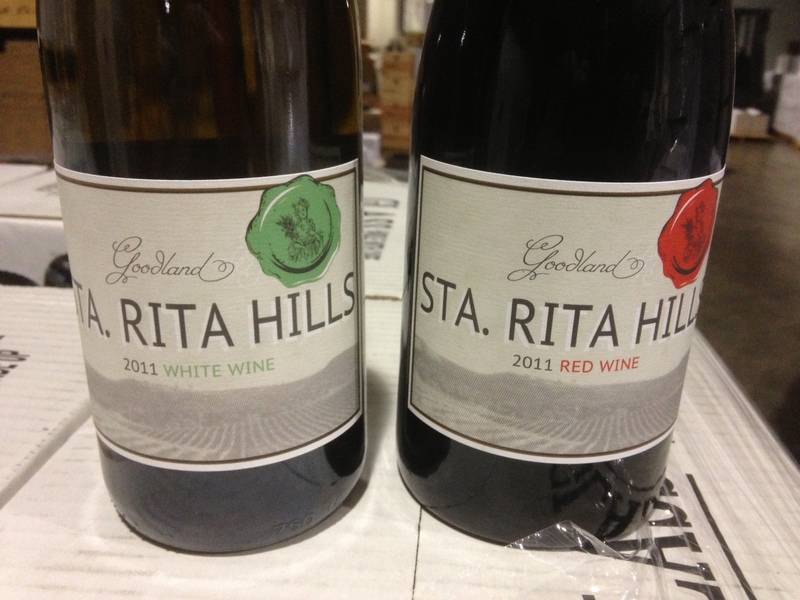 Is there one wine you love most among all those you produce? 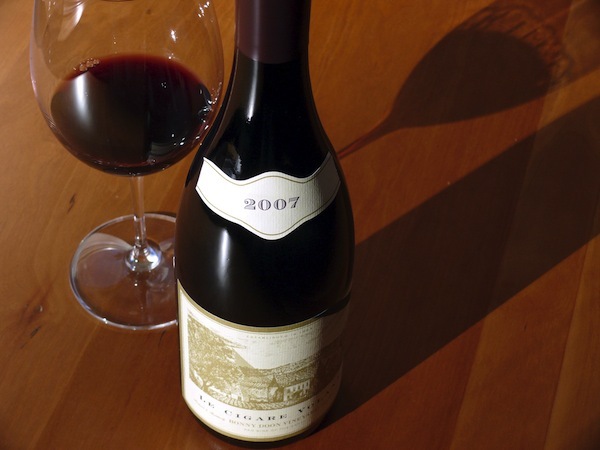 What about the relationship of wine with food? Do you have a favorite food? Is there anything you would change right now in the Sicilian wine world? “Well, each of us has his/her own approach to viticulture and winemaking, and this diversity is an important asset to our island. My only hope, though, is that every choice could be aimed at enhancing Sicily through a sustainable and an ecological sensibility, and with greater care towards the region.